Ft. St. James, B.C. – It took some convincing for a Fort St. James man to believe what he was seeing. 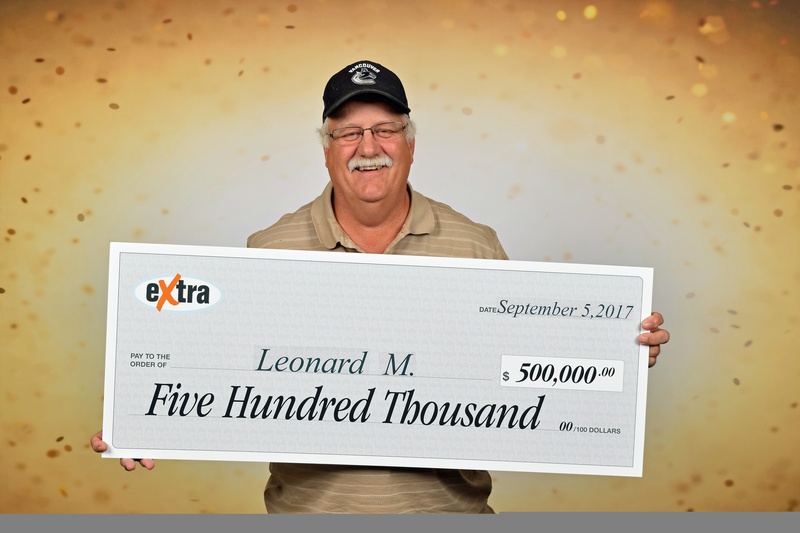 Leonard Magnus of Fort St. James won the $500,000 Extra on the August 31, 2017 Daily Grand draw. Magnus says his win is slowly sinking in, and that he’s going to take his time before making any big plans with his money. The winning ticket was purchased at Lakeside Pharmacy in Fort St. James. Good for him. Nice to see someone in this area win. Congrats! A person may not win with a ticket, but you can’t win without one!